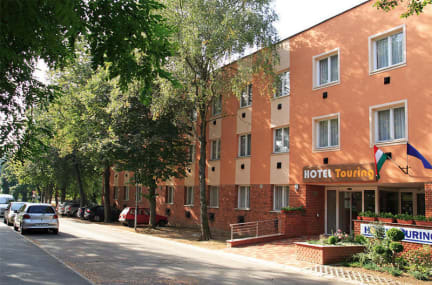 Hotel Touring is situated in the town of Nagykanizsa, only 22 km from the Croatian border making it an excellent overnight choice for transit travellers who want to reach the Croatian, Slovenian or Italian beaches. 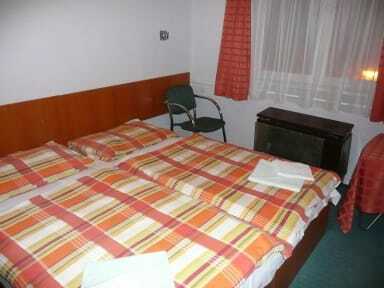 The hotel has 40 bedrooms with shower and toilet, some of them with satellite TV, common kitchen and breakfast room. A car park is also available for guests. In the town you can find a swimming pool with saunas and solariums, an open air thermal pool, several shops, supermarkets, shopping centres, cinema, theatre and concert hall, discos and night club. In the suburbs, there are opportunities for horse riding, cycling tours and hikes at the weekend.